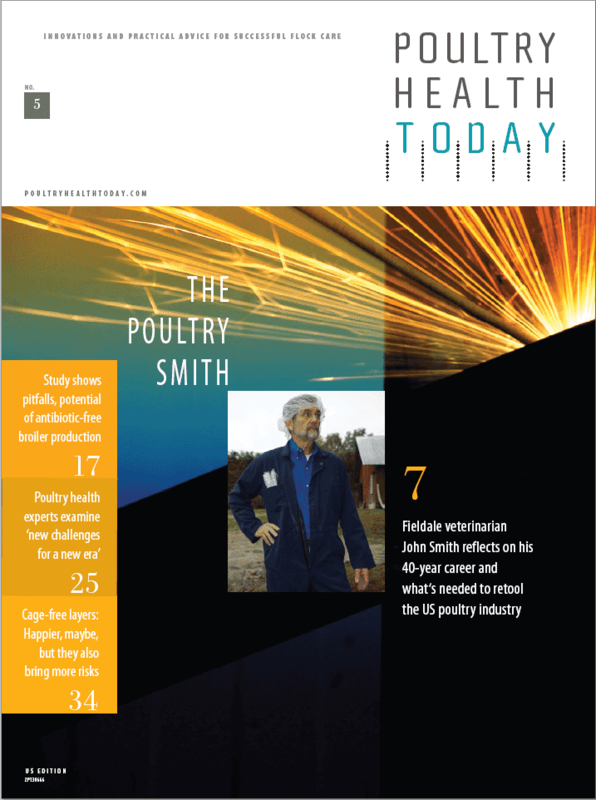 Welcome to Poultry Health Today, a new magazine we're sponsoring to keep US producers, veterinarians and nutritionists on top of the latest developments in this critical area of production. 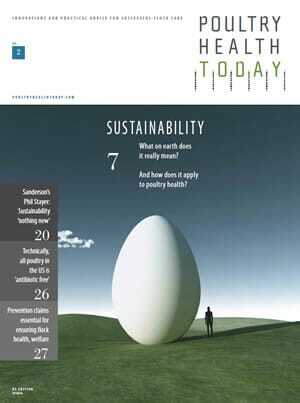 In between issues, you can also log into poultryhealthtoday.com. 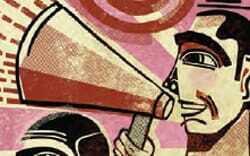 Does the US poultry industry really need another magazine and news website? We thought so. Our friends in the poultry media do a fantastic job of covering the industry, reporting on everything from trade issues and consumer trends to politics, the environment and, of course, production topics. 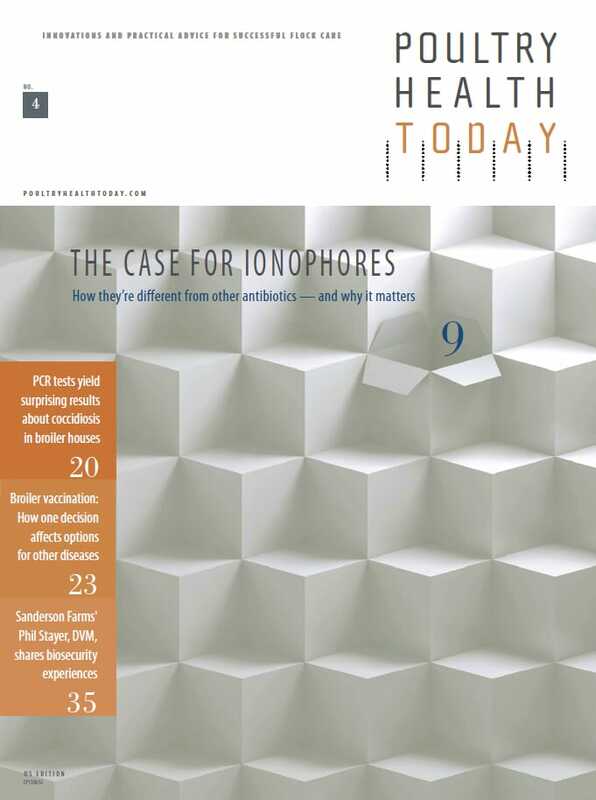 Our goal is not to compete with those media but to supplement them with editorial focused exclusively on a subject we know best: poultry health. Naturally, we'll draw on our in-house expertise to share our ideas on disease management, judicious antibiotic usage, food safety, new vaccine technologies, important industry trends and our latest research. At the same time, we'll be offering perspectives from independent thought leaders, ranging from veterinarians, academics and nutritionists to industry groups, regulators and communications specialists. 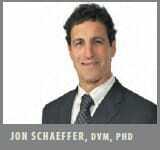 Poultry Health Today is also focused on the health of your business. 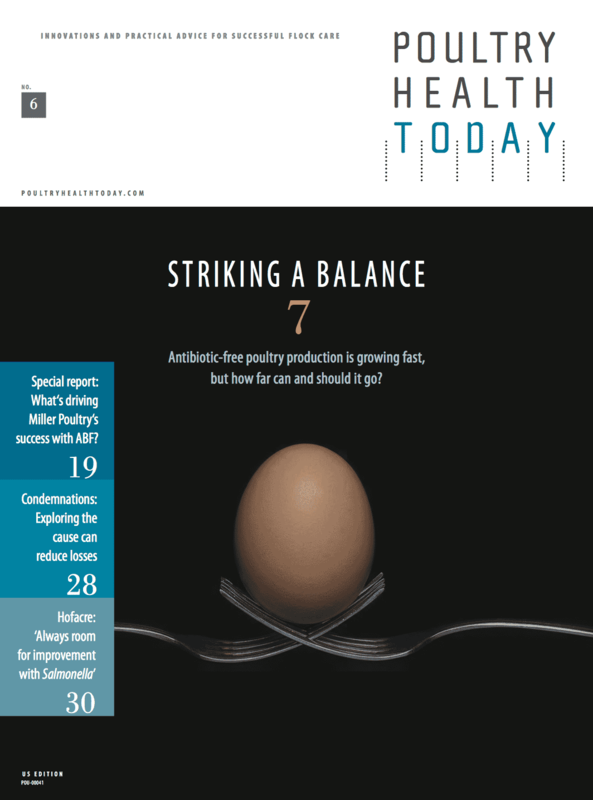 For example, in our cover story, "Changes Ahead" (page 9), our editors present the nuts and bolts of the new FDA antimicrobial guidelines and what they mean to the poultry industry. 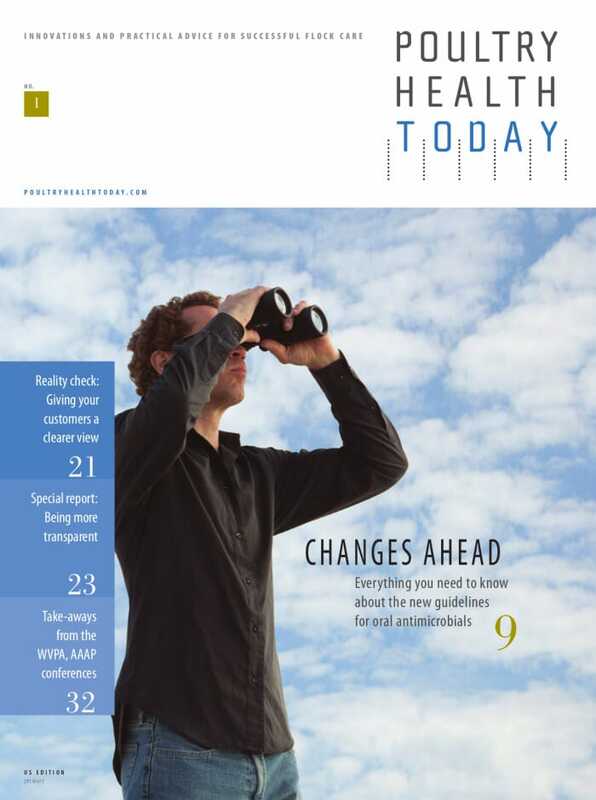 There's also a Special Report called "Being More Transparent" (page 23), which provides helpful tips for communicating with your customers, the media and consumers about your production practices. Each issue of Poultry Health Today will also include several quick-read features designed to keep you posted on other important topics. In "On the Docket" (page 7), for instance, our editors summarize congressional bills related to on-farm antibiotic use. "Sound Science" (page 5) and "Discoveries" (page 32) provide recaps of noteworthy presentations at industry meetings. 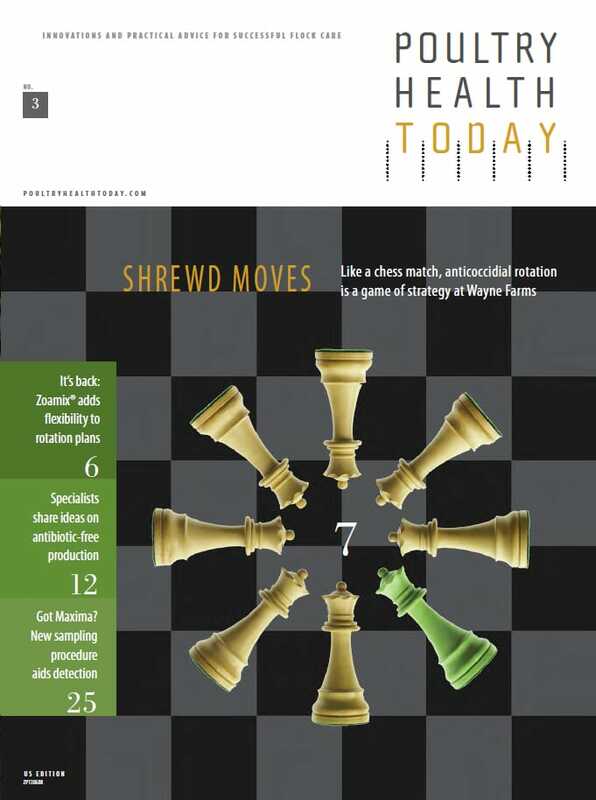 We're pleased to bring you this premier issue of Poultry Health Today, but the magazine's and website's success will depend largely on your candid feedback, constructive advice and story ideas. Please take a moment to complete and return the accompanying reply card or send an email to editor@poultryhealthtoday.com. Here's to working together to promote good poultry health - today, and every day.